This is 15 Rounds of Championship Podcasting! 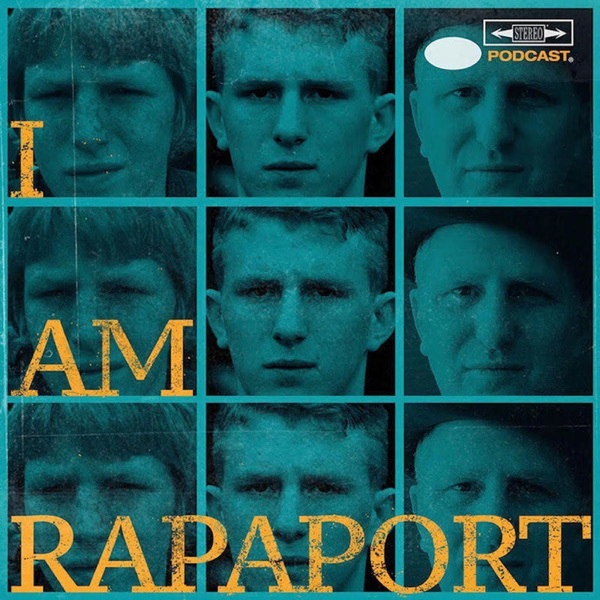 Michael Rapaport aka The Gringo Mandingo aka The Jake LaMotta of Podcasts is here to discuss: The 2019 New Years Resolution of Michael Rapaport, A scary incident on January 2nd & why this is a mildly concussed podcast, Ariana Grande proclaiming that she’s going to Single, Pete Davidson Needing To Apologize, Bernie Sanders Gets That Willie Hutch Treatment, Elizabeth Warren Running For President & Wanting Leonardo DiCaprio to run for President, Spike Lee & BlacKkKlansman, Finishing Escape At Dannemora, Watching White Boy Rick & Pick of the Litter, Still Fuxing with the new Eminem album, Dwight Howard’s Scandal, LeBron James’ 2016 NBA Finals Locker Room Footage & Standing with The Front Office During A Game & a whole lotta good mo’! This episode is not to be missed!